Welcome to the 25 June edition of our weekly ebulletin that contains lots of updates, news and views. 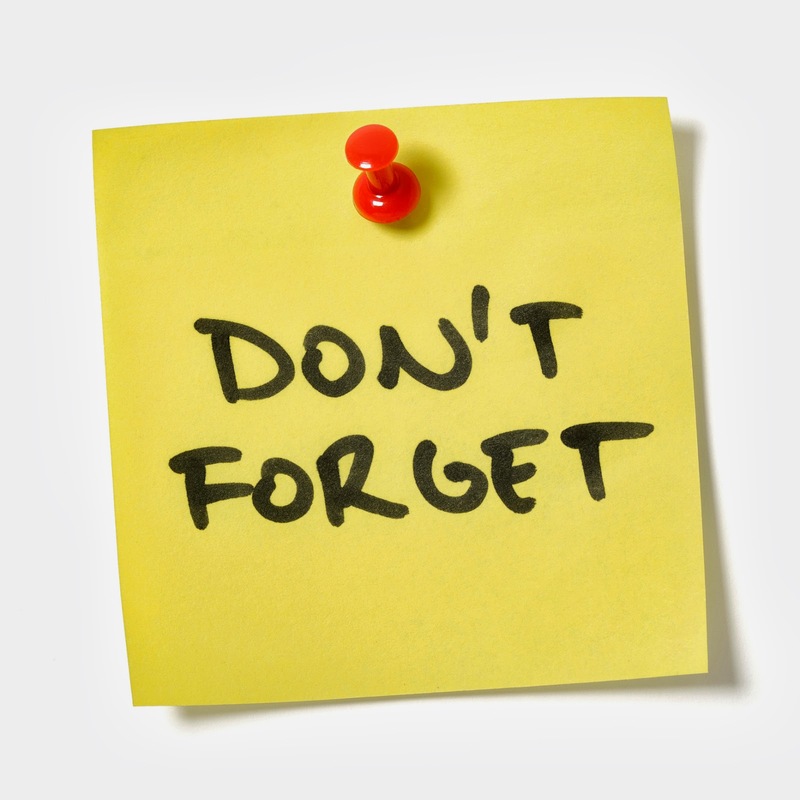 Do email us if you have any news or information that you would like included in a future bulletin. Previous bulletins can be viewed here. Donations to NSUN are gratefully received for this free service. You can donate directly here. This edition shines the light on some of the peer led peer support activity around the country. The forthcoming edition of the Magazine for democratic Psychiatry focuses law reform, meds and the challenge of democracy. This edition includes Dorothy Gould's article 'More Haste, Less Speed' on our work around the Mental Health Act Review. Read more and subscribe here. Social care is broken beyond repair – so what should replace it? 'A RIGHT TO INDEPENDENT LIVING and a universal national independent living service paid for from direct taxation and free at the point of delivery, alongside the NHS, is the only way to solve the social care catastrophe that faces people of all ages in England and Wales. ', say Peter Beresford and Mark Harrison. A blog we published on our old web platform and are now re-discovering with you. Survivor researcher Molly Carroll's reflections on a seminar that took place at the time of Theresa May’s deadline for children as young as 2 to be registered by their childminders and teachers as ‘foreign nationals’ for the state. We were not aware of the sitcom which a Guardian commentator calls 'a comedy with mental illness' until we saw her article. Do you watch 'Flowers', which, as the Guardian tells us, is into its second series on Channel 4? What is your take on it? Would you like to contribute a blog? If so, please get in touch. We accept blogs of any length. 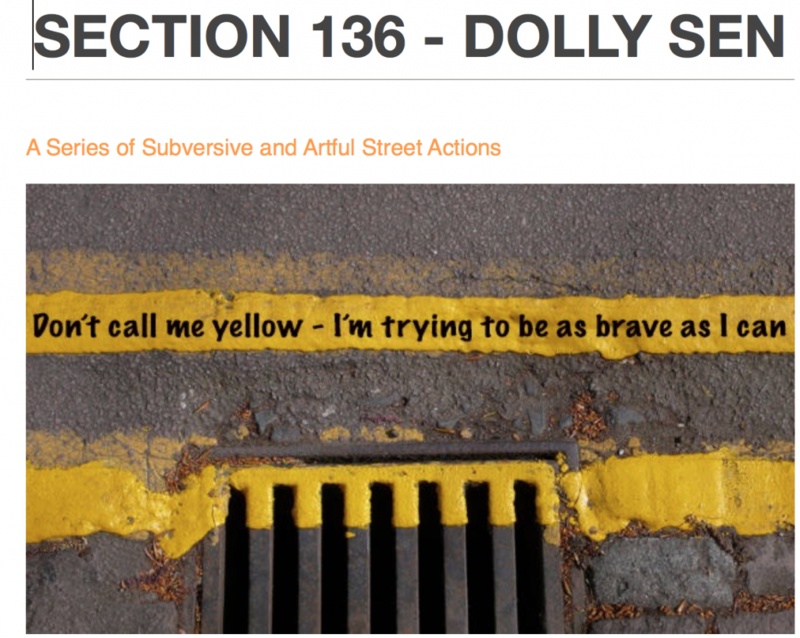 Section 136 is a combined arts project, full of live art, street-based interventions, humour, poetry, cuddly lambs and hugs, and getting into bed with madness. The police can use section 136 of the Mental Health Act to take you to a ‘place of safety’ when you are in a public place. 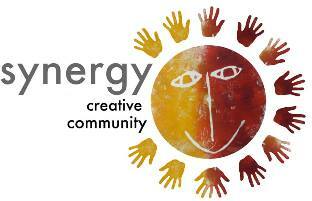 Synergy Creative Community CIC is a peer-led space and a mutually supporting group. 'We all have mental health issues, or an interest in mental health issues. We run Synergy for and by ourselves, independent of NHS or Social Services. This includes everything from setting up in the morning, helping with the food preparation, facilitating a workshop, through to fundraising. Our focus is on better health through creativity, mindfulness and nutrition'. Synergy develops the potential of members to improve mental health and well-being through the use of creative arts, peer support, workshops and nutrition. 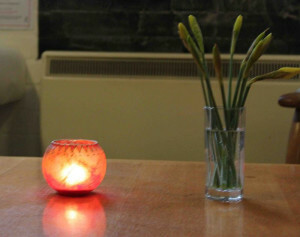 It is a place to feel at home, to spend time with others, to be creative and enjoy a nourishing tasty meal. Through peer-support and building links within the community, we aim to break down barriers, stigma and discrimination associated mental ill-health. We believe in promoting a sense of individual and collective identity, confidence, strength and support. Location: ONCA art gallery 14 St George’s Place, Brighton, BN1 4GB. If for any reason you need advice to find the location on the day, please call the gallery on: 01273 607101 See MAP here. You must be available to attend both sessions. You can also visit the Facebook event page here. Chester Community Mental Health Support has existed in a number of forms in Chester since 1964. Their new focus is on being entirely service user run and led. They offer Peer Support to those aged 18+ who are experiencing any level of mental health problem or distress, anyone who feels lonely or isolated and those who want to give their Well-Being a boost.They meet in a warm welcoming safe place in their new drop in. Anyone can go along, have a cup of tea or coffee and a chat and spend sometime with people who may have or be experiencing similar issues. You can view their video about peer support here. 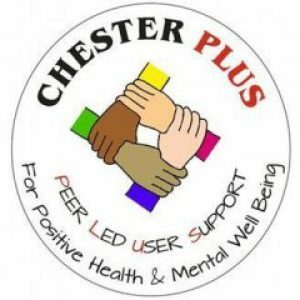 Visit the Chester Plus website for more information. Mental Snapp, a user led mental health app, is doing some research on user preferences to co-design their marketing. It would be great if you could take part in this 60 second survey and leave your email address for a chance to take part in a research phone call - there will be a £10 Amazon voucher to thank you for your time if you get selected for the phone call. Here is the survey - don’t think about it hard, just give the team a gut reaction to these four photos. The Mental Health Action Group (MHAG) is run by individuals who are current or ex-users of mental health services in Derbyshire across Derby City, Amber Valley, Erewash Valley & South Derbyshire. They are now primarily a campaigning group, led by service receivers in southern Derbyshire. Wherever they feel that people with mental health problems are being treated with unfairness, discrimination or stigma, we will fight for their rights. What Does MHAG Do When Campaigning? Being persistent and not going away! Lifecraft is a user-led organisation for adults in the Cambridge area who have experience of mental health difficulties. Lifecraft believes people who have experienced mental health difficulties are best placed to help others in the same position. 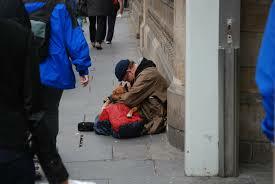 Therefore all our services are user-led and are designed to promote recovery and empowerment. Their have a range of creative activities, recovery groups, social activities and employment and volunteering opportunities. They also have an Information Hub, a counselling service and Lifeline, a telephone helpline that runs 365 days a year. To access Lifecraft's services (excluding Lifeline and the Suicide Bereavement Support Service) you need to become a member of Lifecraft. To find out more about becoming a Lifecraft member please visit our membership page or contact. The Bridge Collective CIC is a democratic community of mutual support run by people who have experiences, beliefs, and feelings that have sometimes been labelled as mental illness. People are welcome to talk about these experiences freely, safely and without judgement; The Bridge Collective is a place to participate in friendship, support, learning, teaching, discussion, being active, and making a valid contribution both within the collective and the wider community. The next Thursday Open afternoon is Thursday 28 June. Meeting here. Find about their activities and groups here. Shaping Our Lives has joined up with Disability News Service to bring you the latest news. Please bookmark this page for news and archives put together for you. A research report published by the homeless charity St Mungo’s shows that four out of five (80%) rough sleepers who died in the capitol in 2017 had mental health needs, a huge increase from three in 10 (29%) in 2010. You can read the review article and find the link to the full report here. The Equality and Human Rights Commission (EHRC) has just published a new tender opportunity to support civil society’s engagement with the UN Committee against Torture, in relation to the UK’s upcoming review under the Convention against Torture and Other Cruel, Inhuman or Degrading Treatment or Punishment. The UK Government submitted its report detailing progress and challenges in implementing the Convention across the UK in November 2017. The EHRC is looking for a suitably experienced contractor(s) to lead civil society’s response from across England and Wales. EHRC encourages proposals from a consortium of organisations that adopt a partnership approach. 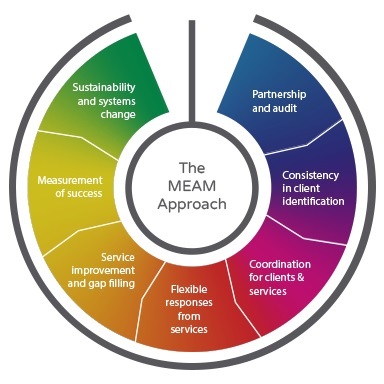 In November 2017, following a national Expression of Interest process, the MEAM coalition selected 23 local areas to join an expanded MEAM Approach network. Due to new capacity in the MEAM team, they are now in a position to invite seven further areas to join the network in the autumn of 2018. For this round, MEAM are looking for new Approach areas in the following regions: Greater Manchester, North East, Midlands, and the South. 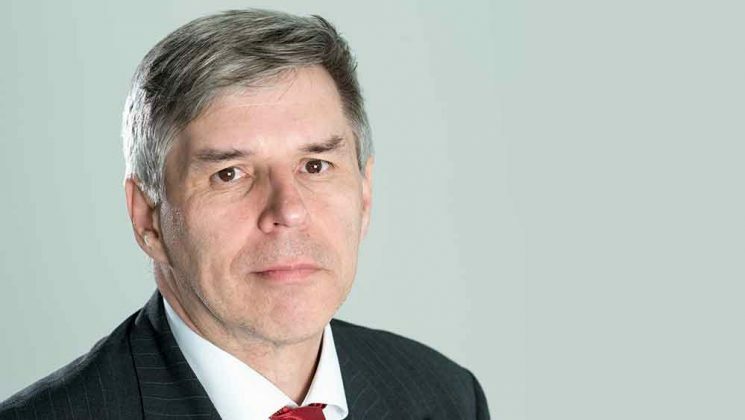 UNISON’s National Executive Council (NEC) has elected Gordon McKay, a mental health nurse from Kilbirnie, Ayrshire, as president at the union’s annual national conference in Brighton. Pease bookmark this page for jobs and involvement opportunities that have been shared in previous bulletins and ae still open. The mental health hospital discharge toolkit for practitioners from the British Institute of Human Rights (BIHR) who are also running a summer school on Mental Health and Human Rights for advocates and practitioners working on mental health in East London. You can book onto the sessions here. BIHR are also hosting two sessions on A Human Rights Approach to Dementia Care for practitioners in Essex – you can book a place here. The awards recognise excellence in mental health peer support. You can nominate until 31 July. Illustrator and comedian Alec MacDonald creates illustrations that make him and other people laugh as a way to deal with his anxiety and depression. Healthcheck: cancer, diabetes and mental health conditions on the rise? This factcheck is part of a roundup of BBC Question Time. Ministers and senior military officials from six European countries have gathered in London to discuss mental health issues affecting veterans. 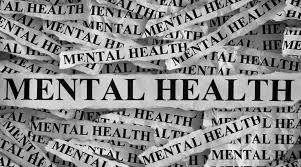 This afternoon meeting is organised and delivered by key figures involved in the Mental Health Act review and eminent psychiatrists. Attend to learn more about the Mental Health Act review and what it hopes to achieve. Receive an update on the progress of the review first hand from the Chair of the review, Professor Sir Simon Wessely and Vice Chair, Sir Mark Hedley. You will have the opportunity to ask questions and join the discussion throughout the afternoon to share your views. Disclaimer: Not all material included in this newsletter are generated by NSUN. Where possible we try to share materials which reflect the diversity (geographical and other) of an entire national network. We welcome suggestions from you, so please email the editor info@nsun.org.uk.